Sew Weekly Reunion Theme Announced! The Sew Weekly 2013 Reunion theme has just been announced. 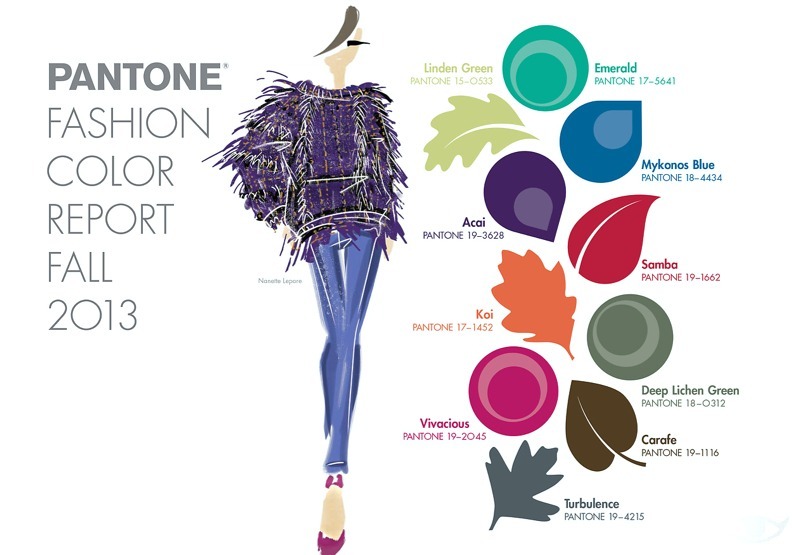 The theme is to sew a project using one or more of the fall 2013 Patone colours. Great way to do a bit of stash-busting. Hmmm...I can't decide between Vivacious, Acai or Carafe or a print fabric with a bit of everything. We'll be sewing up our projects in August...come and join us! I think you should go with Vivacious - it is gorgeous! Oh, I had no idea! This is amazing news! Oooooh, Acai would gorgeous on you in the Fall. Against those dark buildings you are so lucky to have up there!